This clamorous overture forcefully evokes a sweeping, if not apocalyptic vision of some war-torn landscape. 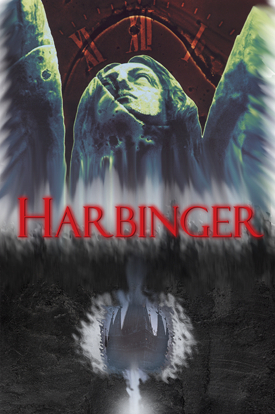 Harbinger marshals the full symphonic power of the orchestra to introduce its broad, melancholic themes. This brooding piece is largely characterized by weighty, undulating phrases for brass underpinned by a slow, driving beat that appears to herald some impending doom on the horizon. This colorful and exotic piece evokes images of the ancient Middle-Eastern city of Istanbul. Richly imbued with ethnic melodies and hypnotic rhythms, The Golden Veil seems to hearken back to a time when Istanbul was known as Constantinople. 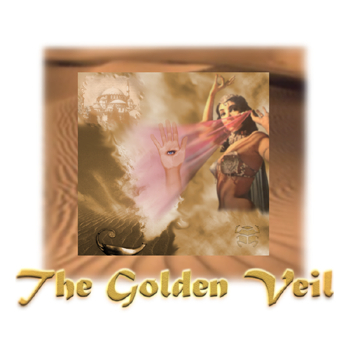 This piece captures the allure and mystery of the Middle East, while maintaining an almost mystical air throughout the song. This fast-paced and vigorous song takes the listener on a chase or race full of twists and turns. This progressive and modern piece seems to create a setting for nearly any land-based or waterborne adventure; whether in the jungles of South America, or somewhere off the coast of Florida. 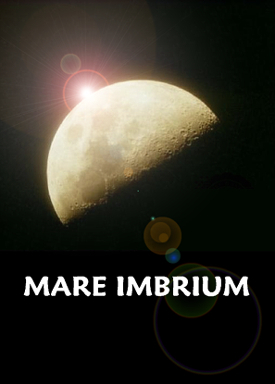 Mare Imbrium carries the listener on a voyage to the stars. Highlighted by an impassioned melody from an ambient electric guitar, the voyage is transformed into a triumphant march accented by ghostly choirs and atmospheric textures. 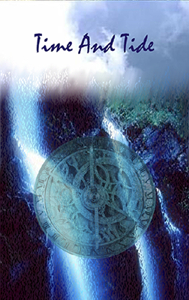 This introspective piece appears to serve as a vigil to the passage of time by acknowledging the endless ebb and flow of oceans, rivers and streams. Time And Tide seems to convey a subtle elegiac and unearthly spirituality with its delicate mixture of South American and Middle-Eastern influences. This stately processional is reminiscent of some ornate 16th or early 17th Century masquerade that could be held in the court of a noble. Elements of sadness or tragedy seem to underlie the song, indicating that all may not be well in the land. This up-beat, synth-rock song utilizes a variety of electronic and contemporary sounds to generate a swaying, rhythmic feel. 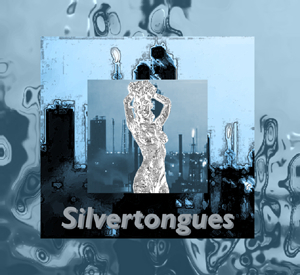 Silvertongues contains a provocative blend of dynamic sounds and progressive musical stylings full of atmosphere and energy; rounded off with a lush saxophone solo at the song's finish. This haunting piece tells the story of a lonely and empty room that may have once belonged to a little boy who is now gone, claimed by some tragic twist of fate. The room remains just as he left it, with his toys still laying about, seemingly lamenting their loss. 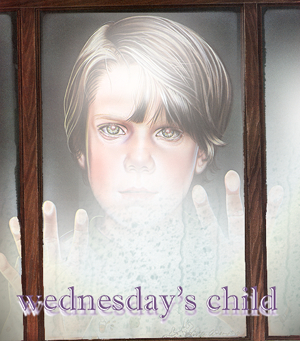 The eerie piano and string passages somehow suggest the lingering presence of the little boy; but only as a vague phantom or shadow. This contemporary blues-rock piece paints a gloomy picture of tough luck, hard times and lost love somewhere within a seedy, smoke-filled bar or club. 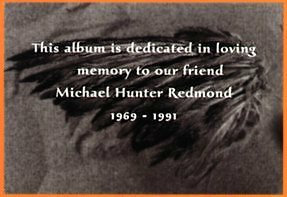 The song's edgy, improvised feel is driven by the forlorn strains of the lead guitar, and supported by jazzy piano and saxophone motifs. This majestic suite unmistakably proclaims the glories and splendor of a past age; an age of chivalry and the quest for the Holy Grail. 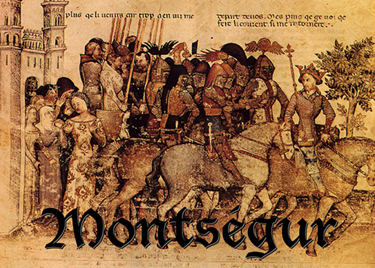 Montségur's warm strings, dramatic horns, and thunderous percussion create an epic backdrop of exaltation and heroism which are the stuff of legends. This piece was inspired by ancient Chinese and Tibetan cosmology, and the mythology surrounding the fabled Kunlun Mountains. Combining the East and the West, and the ancient with the modern, The Mountains Of Heaven incorporates instruments and sounds indigenous to Chinese, Tibetan and East Indian music, placing them within a modernized, Western context. 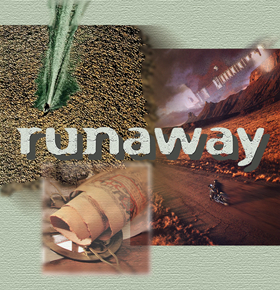 The main theme is defined as a simple yet sublime passage of atmospheric chords that is later joined by a single Kawala pipe during the final moments of the song. 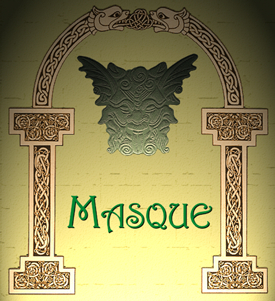 This energetic and renascent endeavor into "space-rock" music presents a uniquely resounding epilogue for Arcana. 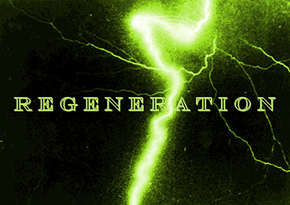 Regeneration's soaring electric guitar motifs and powerful sound epitomize its namesake. Be sure to check out the Sound Room for full-length Arcana tracks as well as preview clips from the upcoming release Portents and other unreleased tracks!